Pixel Blue Eyes - Her "Tails of Adventure": The Joy of Safe Pet Food - Ingredients & Sourcing Are Important! 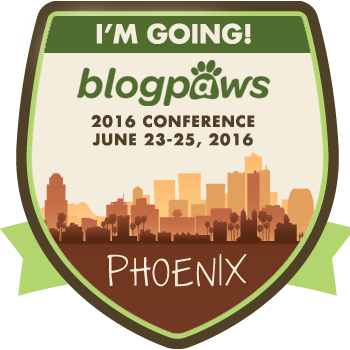 The Joy of Safe Pet Food - Ingredients & Sourcing Are Important! Oh hi! I was just enjoying a little after lunch play break with one of my favorite toys. I had the BEST lunch too! In fact, it was so good, I am wearing some of it in my face scruffles. Ever since Mommy had me try the new Hill's Ideal Balance pet food and treats, I've been living the good life, eating the most yummy food and seeing a big smile on Mommy's face when she feeds me. 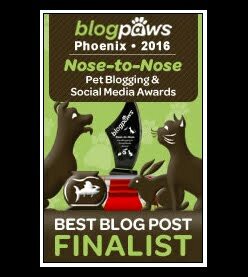 Mommy always wants to feed me the very best, so she has done a LOT of research into different dog foods and treats. 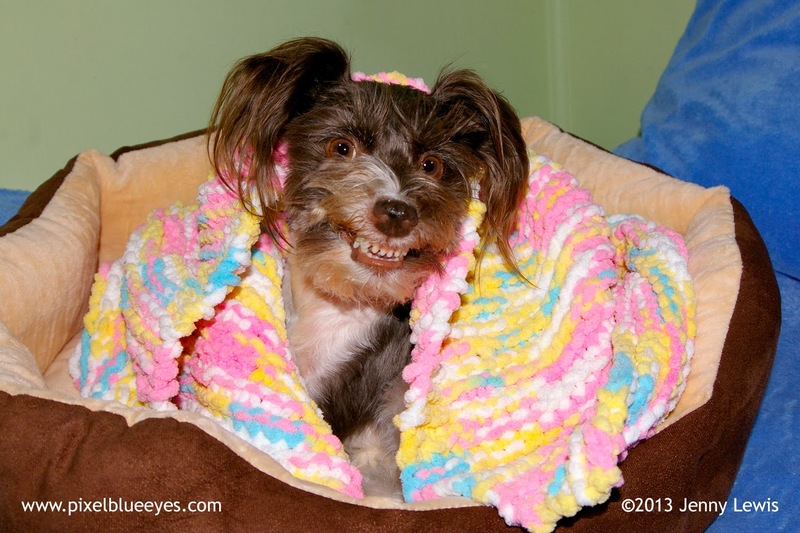 It can be a little scary out there, with so many companies claiming to be the "best", all natural, and safe for your pet. Truth be told, we've experienced first hand the negative effects of unsafe pet food, so Mommy is extra cautious and her research is as thorough as can be. That is why Mommy likes Hill's Ideal Balance pet food so much. 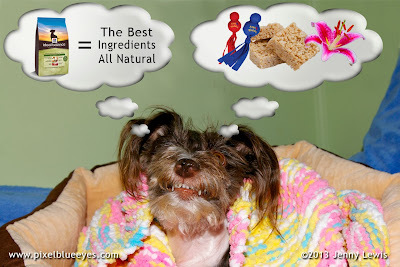 Mommy found out that Hill's does a lot of research and testing of their Ideal Balance line of Natural Pet Food. They do everything they can to make sure it is safe for all pets. Hill's conducts more than 60 quality checks on every batch of food, every ingredient can be tracked by batch or ingredients within 24 hours, and more than 1000 Salmonella tests are conducted every single month. Hill's has ZERO tolerance for Salmonella. How's that for safety? After dinner the other night, I asked Mommy what makes Hill's Ideal Balance dog food so good. She told me that only the best ingredients go into the making of Hill's dog food, so it must be the high quality, all natural ingredients that makes it good. I started thinking about all the things I know are the best ever, including my favorite toys, crispy rice treats (Mommy and I have a weakness for them), and our garden flowers, since they are definitely all natural. Everything I thought of was high quality, made in America and good for you. I asked Mommy if I was on the right track in my thinking...she said that I certainly had a great concept and the best imagination ever! She said that it's not just the ingredients that are important, but where they come from matters as well. I asked Mommy to explain what she meant. 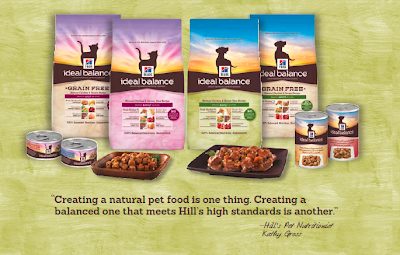 Hill's Pet Food is perfectly balanced nutrition, and they are very finicky about what goes in the food and where it comes from. The Ideal Balance line of all natural pet food has NO wheat, corn or soy of any kind and absolutely no artificial colors, flavors or preservatives. All of Hill's dry food and treat products are made in Hill's very own facilities right here in the U.S. They source all of their meat and poultry from USDA-inspected facilities. Ingredients sourced outside of the U.S. are monitored just as strictly as those from the U.S. And as I stated earlier, Hill's has ZERO tolerance for Salmonella. 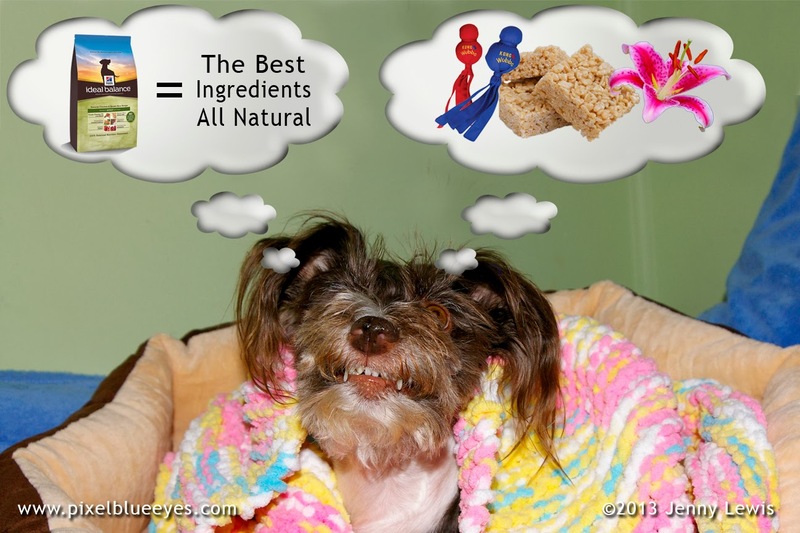 So, don't get overwhelmed when it comes to searching for the best food for your pet. Just remember to always do your research: check the ingredients and check the sourcing. Make sure that the food is a perfect balance of the right nutrients, not too little and not too much. And if you are looking to try something new that is made by an American company who really works hard to make their product safe, nutritious and delicious, look no further than Hill's Ideal Balance pet food. It sure has made me and Mommy happy! 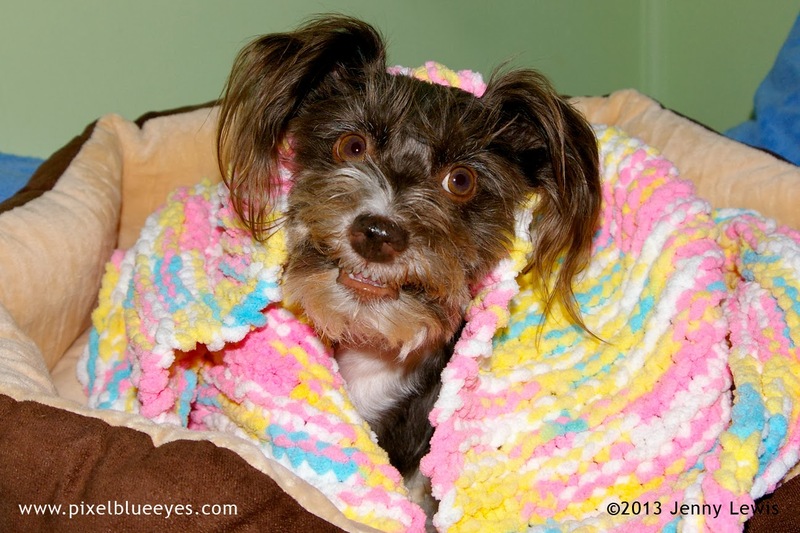 Here's an excellent article that further discusses the importance of high quality pet food. Plus you can always go to the Hill's Ideal Balance website. Author has been compensated for completion of this article. 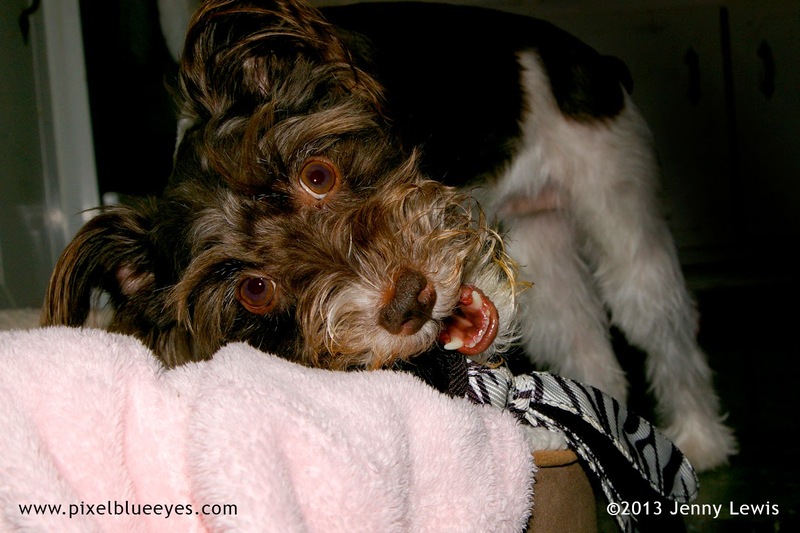 Hill's Pet Nutrition, Inc. is not responsible for the content of this article. Enjoy your Hills Pixel. Have a marvellous Monday. Great blog as always, Pixel!! I love Hill's products too. Theirs is the only food I feed my dog Gaby and my new rescue kitten Rachel. I have been feeding my pets Hill's for over 20 years! Great blog and good information. I changed my dogs and cats over after your first blog and they enjoy it very much. keep up the good work Pixel. Thank you for sharing blog. Lot of information wrote here.Ingredients are so very important and it's so important for dogs to get a proper diet.